through insightful design and detail. A Texan by birth, Todd spent his formative youth in Augusta, Georgia. After earning a B.S. in Agriculture at the University of Georgia and a stint in golf course construction, he returned to Athens and completed a Landscape Architecture degree in 2000. Todd co-founded Bellwether in 2011, serving as managing partner, until acquiring full ownership in March 2017. He is fully accredited by CLARB, is a registered Landscape Architect, a professional member of the ICAA, and is a full member of The American Society of Landscape Architects. Todd and his wife reside in Sandy Springs. Beth hails from Marietta, Georgia and earned her BLA in Landscape Architecture from the University of Georgia in 2004. Beth's 14 years of landscape architecture experience are showcased in her keen understanding of plants, project budgeting, and project management. She lives in the Peachtree Hills neighborhood and enjoys horticulture, travel, architecture, and live music. An Atlanta native, Haley earned her Bachelor’s of Landscape Architecture through the University of Georgia’s College of Environment and Design. Prior to joining Bellwether in 2017, Haley was a valued member of firms in both the Coastal South and Northeastern United States, where she gained experience working on projects ranging from large-scale master plans to intimate garden spaces in a wide array of environments. Haley now lives in Midtown with her dog, Cash, and is excited to be back in her home state to continue her exploration of landscape design. 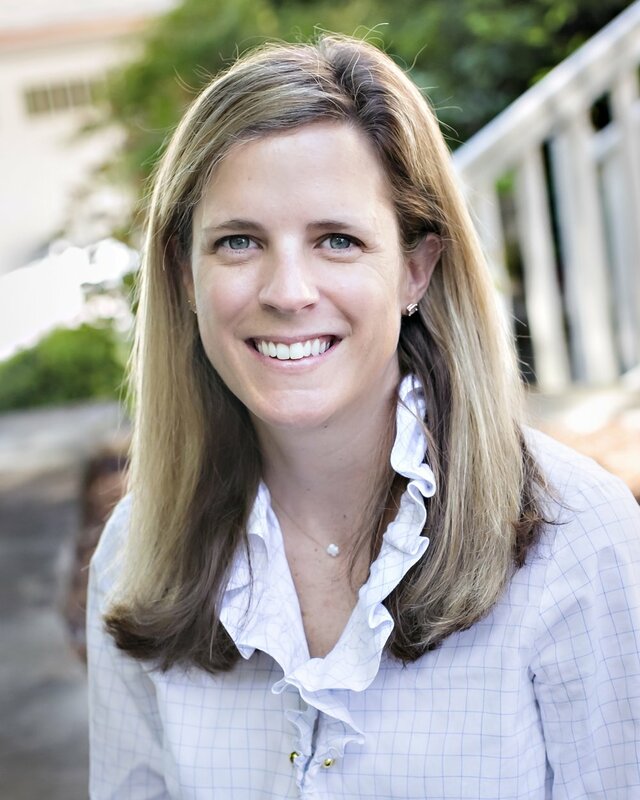 Megan joined Bellwether in 2014 as Business Manager and Financial Advisor. She is an Atlanta native, attended The Lovett School and is a 1997 graduate of The University of Virginia. She and her husband, are actively involved in numerous community organizations, have two children and reside in Sandy Springs.